Laminate flooring is hardwearing and easy to maintain, making it a great choice for busy households. If you like the natural beauty of hardwood or stone, but want a faster, more affordable option, installing laminate flooring is the way to go. Laminate floor fitting should be carried out by well-informed and knowledgeable fitters as well as by using our services you could be ensured that all of our fitters will skillfully install your laminate floor. We take everything right into consideration ranging from expansion voids to visual allure of beading choice and also door threshold profile. Achieve the perfect balance between beauty and function by choosing laminate flooring for your upcoming replacement project. Replacing old floors with a new and improved laminate surface not only enhances the design of a space, but also improves the value of your home. If you want to receive results like this, then laminate may be the perfect option. 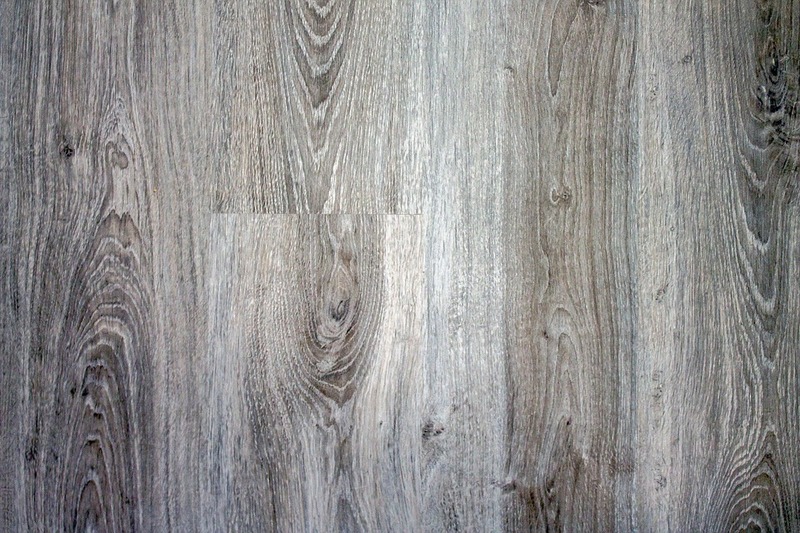 Laminate flooring, is a great choice for any home renovation project. 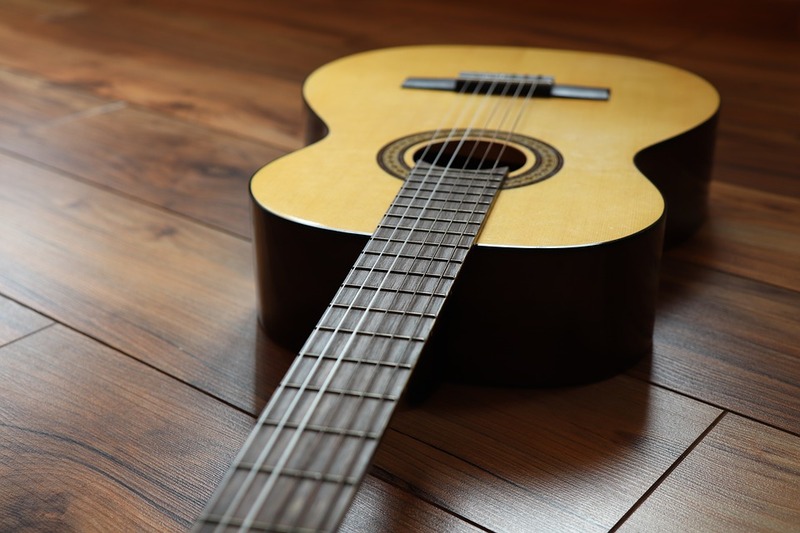 Between its durability, price, and style options, laminate flooring is a hard choice to beat. Laminate flooring can be installed fairly quickly by our professional team. If you are looking for an installation only or a supply and fit service, we offer this. We can supply and fit your new laminate flooring with a great range of designs and styles, or even if you have sourced your floor elsewhere we can fit your new floor professionally and for a reasonable cost. If you are unfortunate enough to find water under your laminate flooring, or you find your laminate flooring is buckling or is swollen and in need of making an insurance claim. Give Joiners in Edinburgh a call and we can quote for your Laminate Flooring Water Damage Repairs. When installing new laminate floors, there are countless factors to take into consideration in order to lay the flooring properly. Whether it’s cleaning and preparing the subfloor, using underlay and trimming it to size properly, laying and spacing the planks correctly, or properly installing around and underneath door frames, putting in a new laminate floor is a complex project! Instead of tackling this difficult task yourself, let us do it for you! To discuss your Laminate Flooring needs, contact us using the button below.